Though at times it seemed it was never going to come, spring has finally sprung. Spring Break is the perfect time to warm up, relax, and spend time with friends. It’s also a great time to see a show. Here are some characters from Broadway that we imagine would have the best Spring Break adventures together! 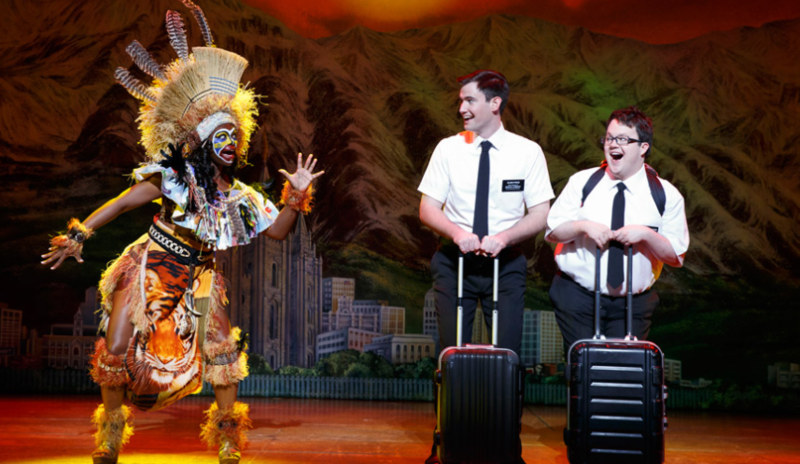 This unexpected dynamic duo goes through thick and thin together in The Book of Mormon. We imagine that they would have the best time vacationing together, in spite of their differences… or maybe because of them! These two become friends super fast when they meet in Legally Blonde. We’d love to be a part of their Spring Break plans. Can’t you just see them traipsing around Ireland together with their dogs? 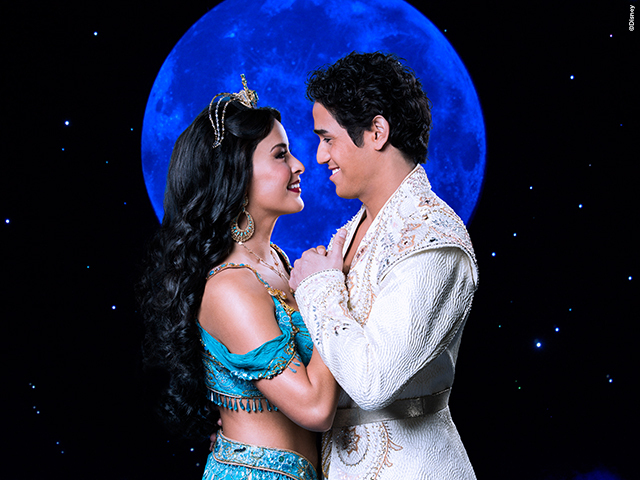 It would be so cool to have Aladdin “show you the world.” Planning a Spring Break getaway would be much easier if you could go anywhere! We bet Aladdin and Jasmine would choose somewhere very romantic, of course. 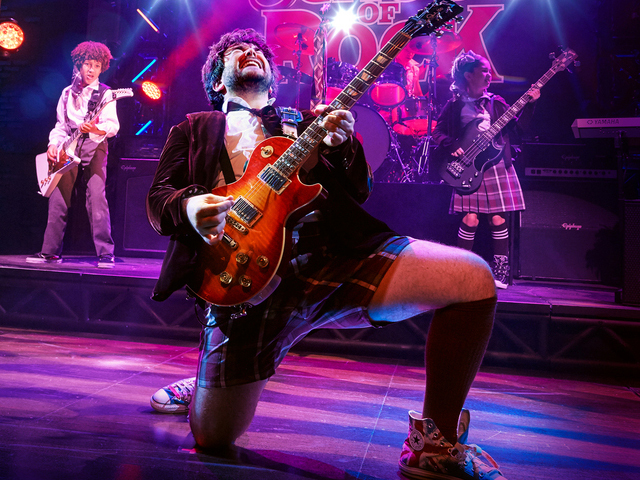 The superstar School of Rock substitute teacher would definitely be an enjoyable Spring Break companion. You know he would have the best music mix for a long car journey, too. 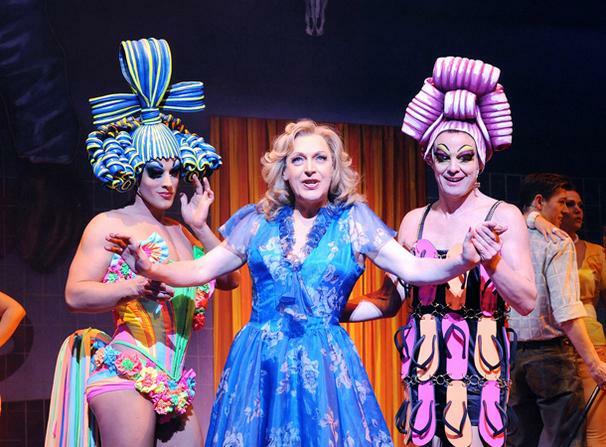 A Spring Break aboard the Priscilla would be deliciously fun, especially with the stars of Priscilla, Queen of the Desert, Tick, Bernadette and Adam. We’d love to sing and dance in warm weather with such an incredible crew! 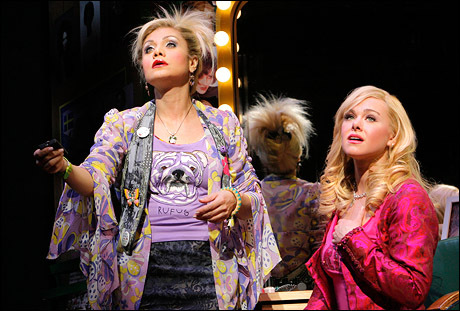 What Broadway characters do you think would have the best Spring Break ever? Let us know on Twitter, and share your Spring Break photos with us on Instagram!